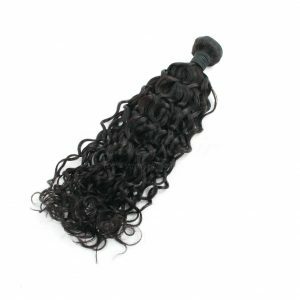 Looking for a wholesale hair vendor? 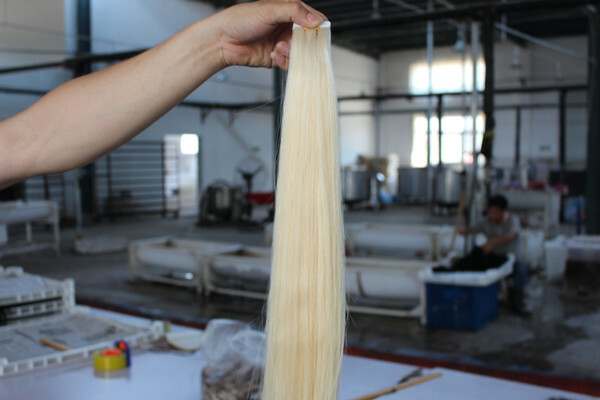 Located in JuanCheng, Shandong, China, our factory has all the right attributes: We buy the best quality hair on the market,we put little process on the hair,most of our workers are from local communities,all workers have good experience on hair process. 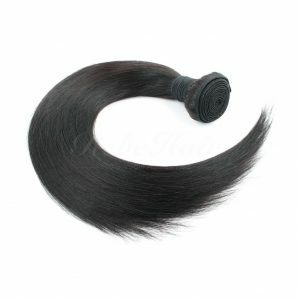 Hair business is still hot right now,but it’s not easy to find a reliable wholeasle hair vendor,especially overseas. 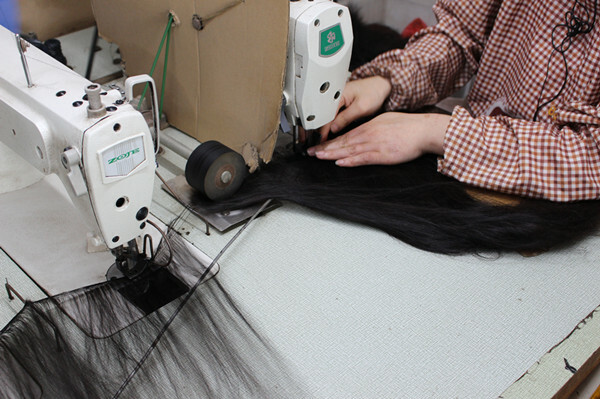 Our factory has been running more than 10 years,and our sales team have learned a lot during these years too.With so many years experience,I think our team could give you the best backup for your hair business. Place sample order No minimum quantity required. We design FREE logo and packaging. If you are from Untied States,United Kindom,we could meet and show you our hair samples. Where We Get The Hair? JuanCheng has the oldest hair trade market in China,thousands of people go everywhere to buy the hair and sell on the market.JuanCheng has more than 50 years of hair trading history. 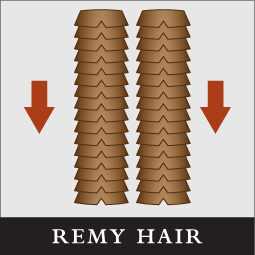 Our purchasing manager only buy the best quality hair on the hair market,we also have many reliable partners supply quality hair to us.Right now we only use REMY hair to make hair products,remy hair is more durable,price is affordable,much better quality than non-remy hair.The hair cuticles are preserved in the same direction,which can prevent hair tangling and prolong hair lifespan. 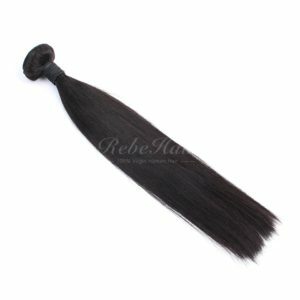 Among so many wholesale hair vendors,our price is not the cheapest,some hair products factory can offer a very cheap price,but you know you get what you pay for,we always put the hair quality at the very first rule of our company.We will never to get a customer by lowering the hair quality also the price. 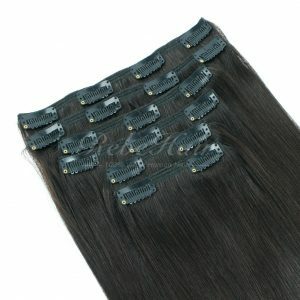 We believe only you keep your hair extensions quality at the top level,you will keep your business long. We could offer free logo design service,and we can make custom packaging for your brand.You can get the lowest price packaging on the market because we make a lot of them with our partner packaging factory. We are the first wholesale hair vendor that could supply free design service 🙂 Feel free to contact us if you are interested to start your hair business. Ensuring hair quality,customers will stay. 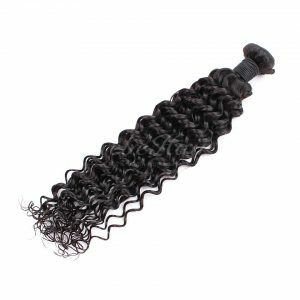 No matter you want to start a hair extensions online store,or you want to open a local hair shop,you do not need to stock a lot of hair,because we have everything you need in stock right now. If our stock can not match your needs,we could do custom stock for you too.For instance,if you have your own color chart,then we could do some stock according to your color chart. We are happy to help our customers to grow. 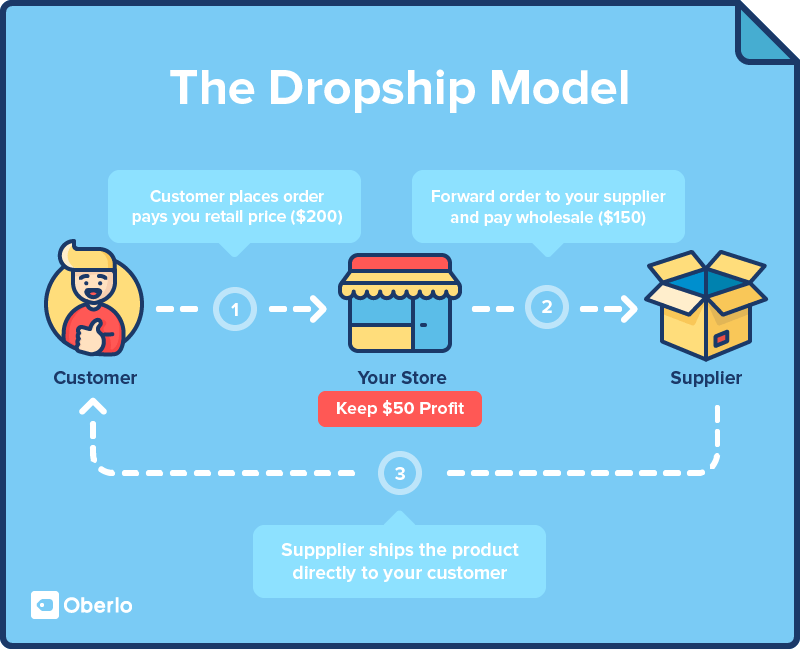 We have been doing dropshipping with many our customers for years.When they get orders from their online store,friends,classmates,they give us the order info and send payment,we will ship the order directly to their customers. 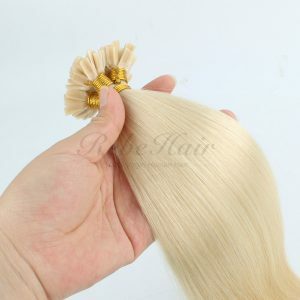 You can launch a hair extensions online store.When someone place an order,you give us the order info,we will ship the order. 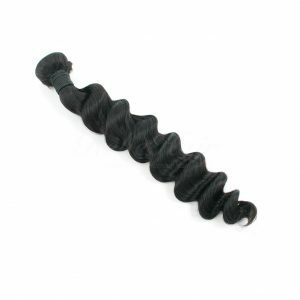 It is never easy to create your own hair extensions brand.It takes some money too.But after helping many of our customers create their brand,we know how it works now. 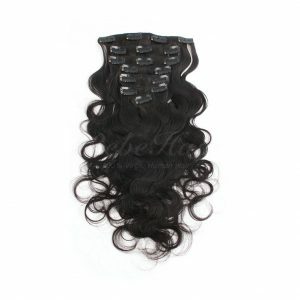 You will only want to get the best quality hair extensions from a reliable wholesale hair vendor.Because only with good quality product,customers will buy again and again,and they talk about your hair to their friends. Cooperate with youtube influencers,there are so many influencers on youtube now promoting different brands of hair extensions.It is one of the quickest way to let the world know your hair brand. 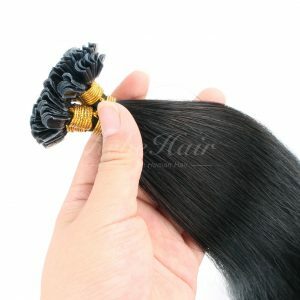 Create your own hair extensions online store and do some advertizing.With more exposure on the internet,potential customers will know your brand and will try your hair.